Muriel Bamblett is a Yorta Yorta and Dja Dja Wurrung woman who has been employed as the Chief Executive Officer of the Victorian Aboriginal Child Care Agency since 1999. 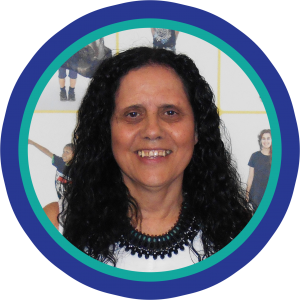 Muriel was Chairperson of the Secretariat of National Aboriginal and Islander Child Care for 10 years (the peak agency representing Indigenous Child and Family Services nationally) and was awarded a Lifetime Associate Membership of SNAICC. Muriel is active on many boards and committees concerning children, families and the Indigenous community. These include the Victorian Children’s Council; the Aboriginal Treaty Working Group; the Indigenous Family Violence Partnership Forum and the Aboriginal Justice Forum. Muriel is on a number of Ministerial Advisory Groups, including for Aboriginal Affairs; and for Roadmap Implementation. Muriel is a Board Member of the Aboriginal Community Elders Service. Muriel’s contribution to her community and to Victoria has been recognised in many awards including the Centenary of Federation Medal; the 2003 Robin Clark Memorial Award for Inspirational Leadership in the Field of Child and Family Welfare; the Women’s Electoral Lobby Inaugural Vida Goldstein Award; and was awarded a Member of the Order of Australia in the 2004 Australia Day Honours for her services to the community. In 2011 Muriel was inducted into the 2011 Victorian Honour Roll of Women and was a finalist for a Human Rights Medal with the Australian Human Rights Commission. Academic institutions have also recognised Muriel’s work. In 2009 Muriel was appointed by La Trobe University as an Adjunct Professor in the School of Social Work and Social Policy. In 2017 Muriel was awarded an honorary degree of Doctor of Letters in Social Work by the University of Sydney in recognition of her outstanding contribution to Aboriginal child and family welfare. 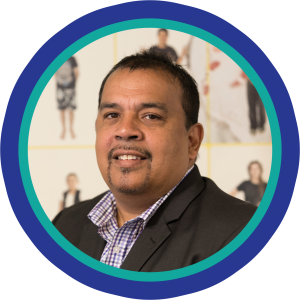 James has held many senior management roles across government, including Manager of the Social Inclusion Implementation Unit, which held responsibility for the development of the Koorie Education Workforce in the Department of Education and Training across Victoria. He has extensive policy, strategy and organisational experience, having served on Boards and committees at a state and national level. James was one of the founding members of the first Victorian Aboriginal Youth Advisory Committee, and a participant int he first Koorie Leadership Program in Victoria. Justin Mohamed is a Gooreng Gooreng man from Bundaberg in Queensland. 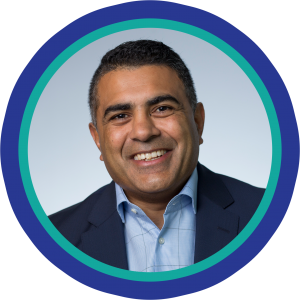 Justin has worked with Victorian Aboriginal communities for 20 years before moving to Canberra to take on national positions as Chairperson of the National Aboriginal Community Controlled Health Organisation (NACCHO) and Chief Executive Officer of Reconciliation Australia. Prior to his move to Canberra, Justin held positions based in the Shepparton region as the Inaugural Director of the Academy of Sport, Health and Education (ASHE), CEO and later Chairperson of Rumbalara Aboriginal Cooperative Ltd. He chaired the Victorian Aboriginal Community Controlled Health Organisation (VACCHO) and chaired the Hume – Regional Aboriginal Justice Advisory Council (RAJAC). Justin has held positions on multiple community, state and national working groups, committees and boards and continues to be a Director of Vision 2020, Co-Chair Cricket Australia’s Aboriginal and Torres Strait Islander Advisory Committee, Board Member of Kaiela Institute and Director of Supply Nation. Josh Smith is a Dunghutti man from the Macleay Valley Coast in NSW and is currently the Executive Director of Aboriginal Victoria with the Department of Premier and Cabinet. 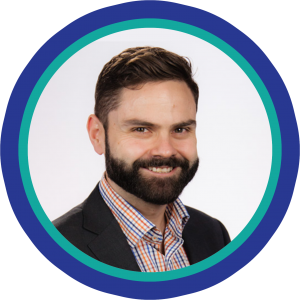 After practising law as a solicitor for the NSW Crown Solicitors Office and at the Victorian Aboriginal Legal Service, Josh has held executive positions within the Victorian public service across family violence, health and human services portfolios. Josh is a passionate community member and has advocated for better outcomes for Koories through policy development and enhanced Aboriginal self-determination. If you have any questions, check out our FAQ sheet here or contact us at awards@vacca.org.